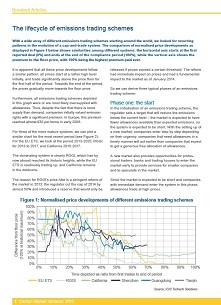 A blend of behavior- driven analysis, price forecasts and exclusive news for the California and Quebec carbon cap-and-trade schemes. All delivered by our trusted team of analysts and journalists. 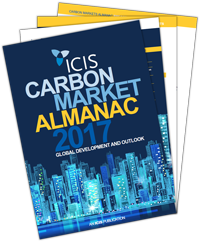 Whether you’re new to the carbon markets and just need the basics, or you’re a seasoned operator looking for the inside scoop, we’ll help you gain a market advantage. Our analysts know what works in these markets – they appreciate you want concise, executable information and opinions, not lengthy reports. They also understand that simply providing the facts only takes you so far. Consequently, our analysts dig much deeper to provide insight on policy/regulatory risks, why the market reacted the way it did and how it will react in the future. Furthermore, all our analysis is underpinned by our robust, trusted analytical approach – the Timing Impact Model.